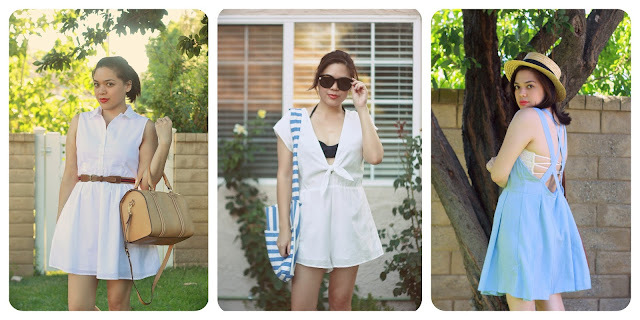 Casual Dresses and lightweight rompers are my go-to pieces for summer. They're easy to wear and can be accessorized so many ways. I partnered with Tobi to share some of my favorite ways to style these easygoing staples for sunny weather. 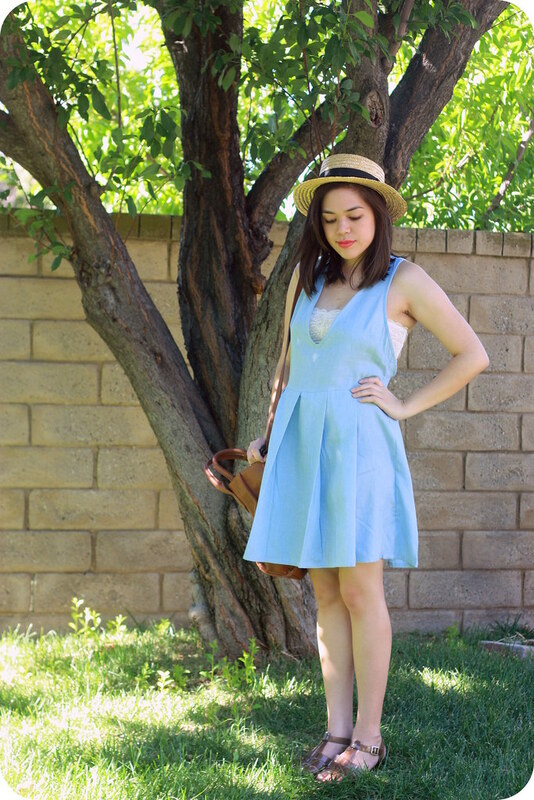 Read on to see my take on a white dress, romper, and chambray dress. Kate Boss Flare Dress (c/o) Crisp white dresses are classic and perfect for summer. This one has a great fit and flare silhouette and pockets! 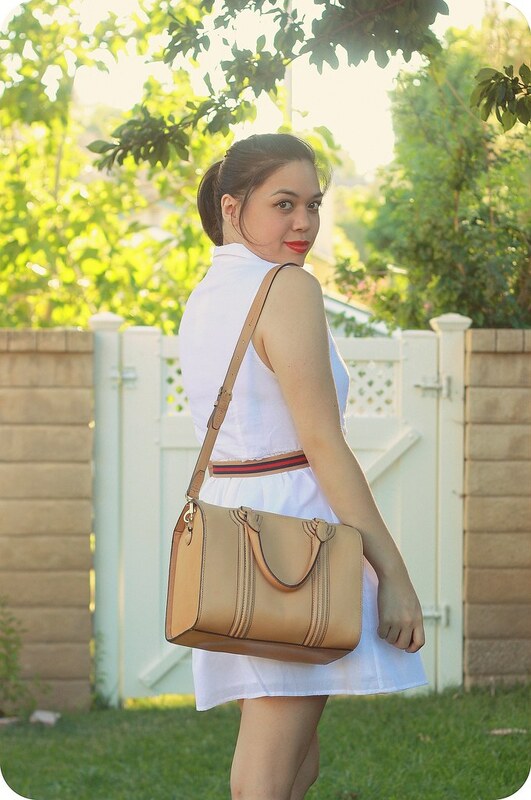 I wore it with a striped belt, tan leather satchel, and my red Swedish Hasbeens for a put-together, preppy look. Tallulah Front-Tie Romper (c/o) There's a community pool in my neighborhood, so I take advantage of it whenever possible! 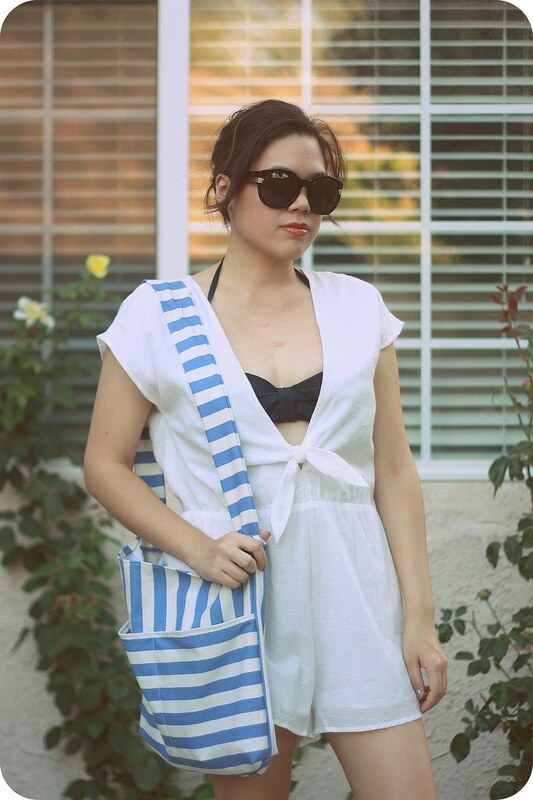 This romper is so easy to just throw on over my bikinis. I always make sure to bring my oversized sunnies and tote (I made this one!) too. I like layering loose dresses with low cuts over lace bralettes and bras. This dress has a bit of an oversized fit and a strappy back. 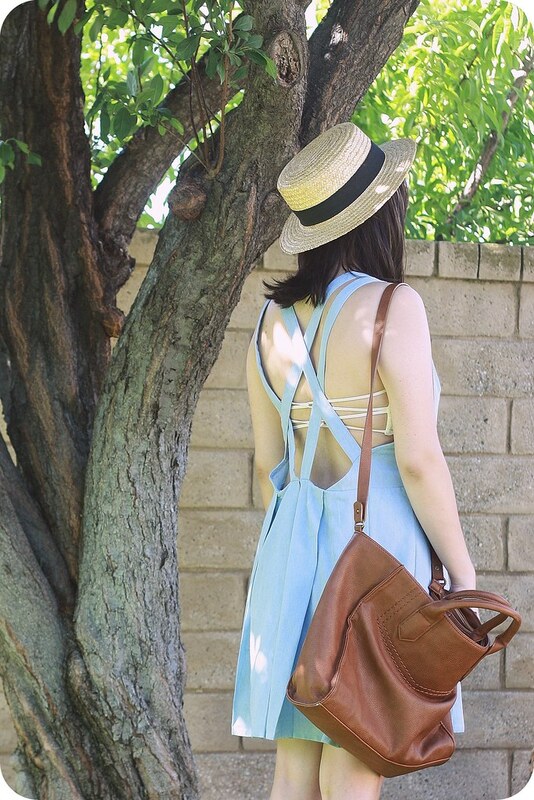 I accessorized with a straw boater hat, jelly sandals, and a large brown tote for a vintage-inspired look. Looking for more fresh summer style? 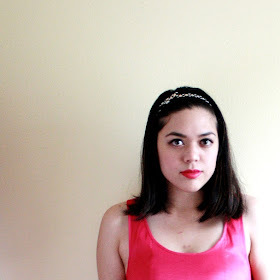 Check out these shorts and skater dresses from Tobi! Don't forget: new customers get 50% off!